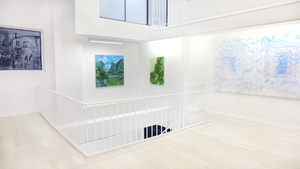 Ethan Cohen Gallery has presented both emerging and internationally renowned artists for over 25 years. 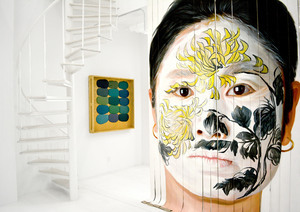 Many of the emerging artists have now become household names. 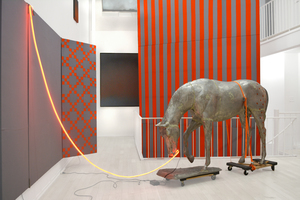 The gallery occupies a distinct place in contemporary art as a center of innovation across disciplines and countries. It serves artists and clientele through international art fairs, curatorial projects with top institutions and as a center for seminal cultural events. Today Ethan Cohen has two gallery locations, one in Chelsea in the heart of New York City and the other in Beacon, New York. 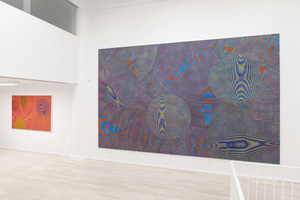 The Ethan Cohen gallery was founded in 1987 as Art Waves/Ethan Cohen in SoHo, New York City. A groundbreaker in the field of contemporary Chinese art, it was the first gallery to present the Chinese Avant Garde of the '80s to the United States. It introduced the works of now celebrated artists, such as Ai Weiwei, Xu Bing, Gu Wenda, Wang Keping and Qiu Zhijie. 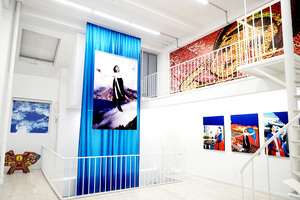 Ethan Cohen Gallery today represents a diverse global mix of art, including contemporary American, African, Iranian, Chinese, Korean, Japanese, Russian, Pakistani and Thai, with a continuing focus on emerging as well as established artists.